Product prices and availability are accurate as of 2019-04-21 12:01:05 UTC and are subject to change. Any price and availability information displayed on http://www.amazon.com/ at the time of purchase will apply to the purchase of this product. 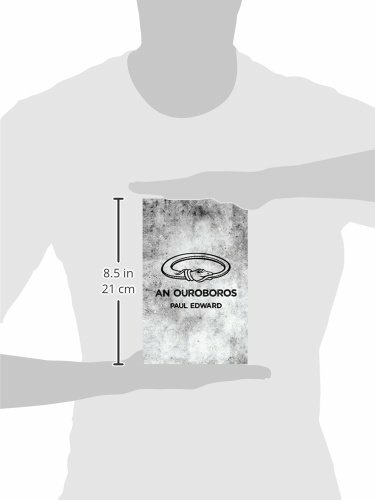 Author Bookstand is proud to offer An Ouroboros by Bookstand Publishing. Bookstand Publishing offers books by the best indie authors throughout North America and the world. Bookstand Publishing is dedicated to offering original content to a broad audience and promoting great authors, literacy, and freedom of expression. 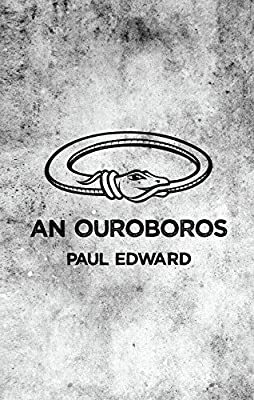 An Ouroboros has generated a lot of interest and excitement and we think it would be an excellent addition to your library. An Ouroboros is the story of a young man suffering from the shackling chains of the older generation. His diary, an unrelenting and brutal self-portrayal, leads him to abandon his suburban home for the holiness of self-discovery. "The field is open; there is nothing in it that can hurt me. MY FIELD. 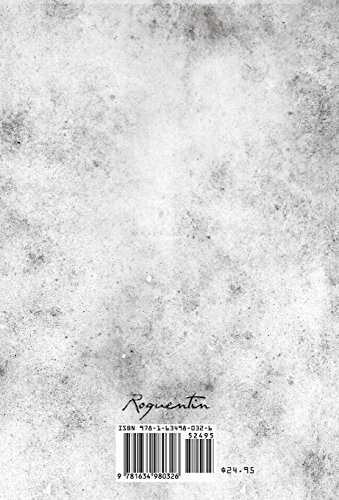 Whatever They say awaits me cannot be because I have not chosen for it to be there. It is MY FIELD. I will ride through the darkness, throwing seeds of things I do not know and watch how even the weeds point towards the sun." 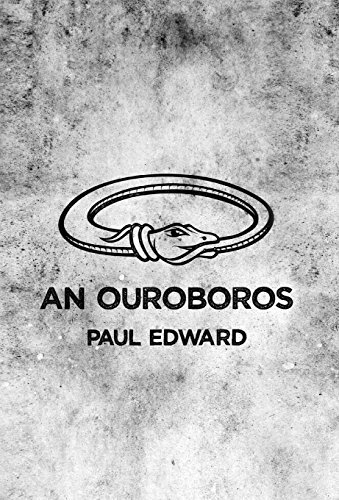 Author Paul Edward lives in Baltimore, Maryland.